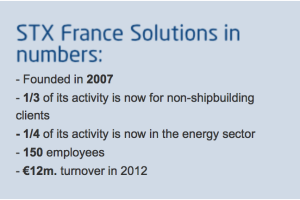 STX France Solutions was the firm of consulting engineers founded in 2007 when parent company STX France spun off part of its design office into an independent subsidiary, creating forty new jobs in the process, of which roughly half are dedicated to the marine renewable energies. STX Solutions recently employed two new engineers and plans further expansion of its workforce this year. 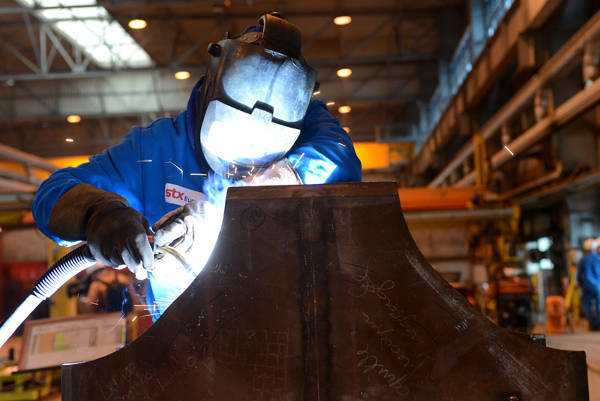 The company’s mission is to diversify the activity of STX France by attracting clients from beyond the world of shipping to the skills and expertise residing in its St. Nazaire shipyards. Today these new markets represent around one third of the parent company’s business, two-thirds still deriving from shipbuilding. In only three years, the group has made steady progress in the offshore wind turbine and wave energy sectors, using the R&D and engineering skills of the STX group as a launchpad for diversification. In 2013, STX signed a contract with the Danish group Dong to provide electrical sub-stations for offshore wind farms, with the aim of achieving a significant share of the European market within three years. STX won the contract in a highly competitive tendering process thanks to its solid financial position and a reputation for excellent industrial quality. This coup lends credibility to the group’s presence in the marine renewables sector, and adds further weight to its legitimate claims on the international markets. All things come to those who know how to learn. STX and STX Solutions have been undertaking significant effort in research and development for several years now, most notably through its participation in the collaborative programmes supported by the Pays de la Loire Region such as Fondeol* which resulted in a partnership with Areva. 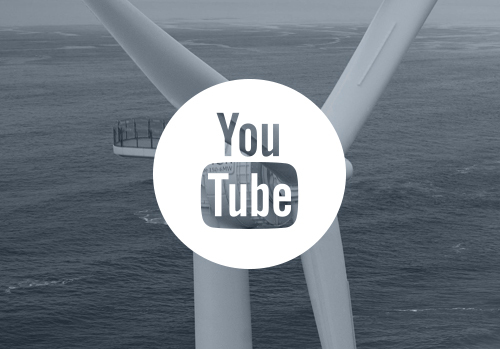 The objective: to reduce the total cost of offshore wind turbines and the foundations that support them, by optimising their design. 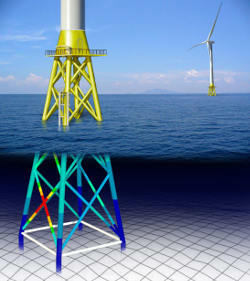 During this period, the AG4 prototype jacket obtained DNV certification which means STX can offer lower cost turbine foundations than its market competitors. Following on from this line of innovation, STX joined forces with the Jules Verne Institute of Research and Technology to accelerate progress in its R&D programme. 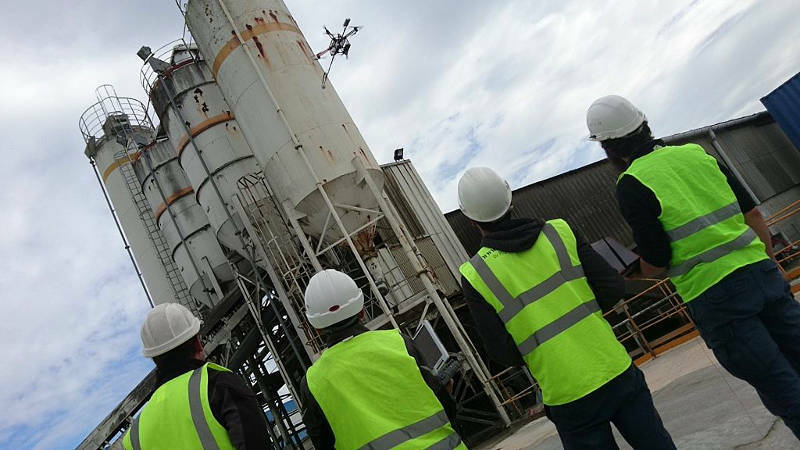 The development of Technocampus Océan offers similar prospects of shared teams and equipment in future. The current research programmes focuses on exploring the properties of metallic structures. Many local SMEs are heavily dependent on the orders gained by STX France. 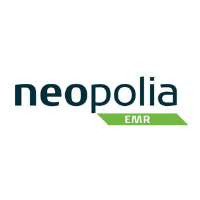 A partnership has been formed with the Neopolia network of subcontractors, with the objective of ensuring a perennial industrial sector that supports the marine renewable energies. STX mentors the companies it selects to enable them to respond to its requirements at the top of a highly competitive market. This mutual development strategy which is already proving its worth. 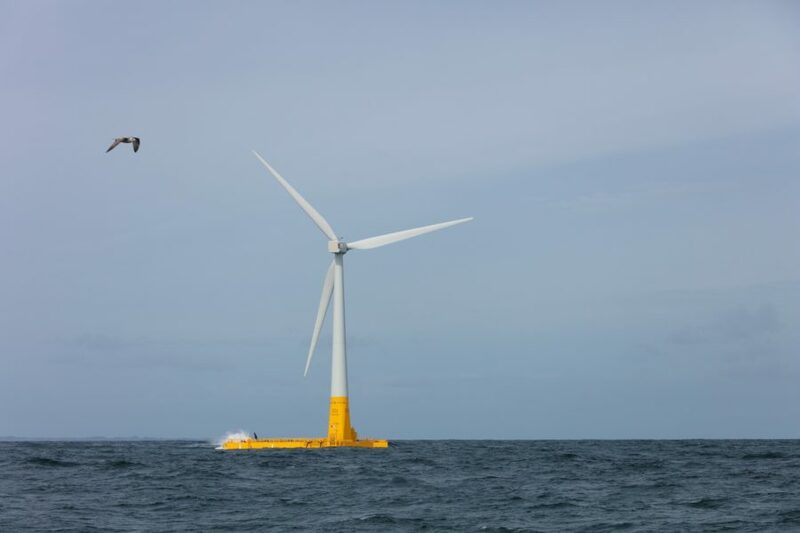 The current market priorities in the marine renewable energies are essentially abroad, notably in the United Kingdom and Germany. STX has also opened a new engineering unit in Brazil, and is actively surveying development opportunities in Latin America. The future is bright, as much for the shipbuilding giant as for the SMEs of the region, who are ready to meet the new industrial challenges of a marine renewable energy sector in heady growth. *There have been two Fondeol research programmes. STX France Solutions also founded and piloted the Watteole projects (which concerned electrical sub-stations for offshore wind farms) and Chargeol (for foundations under complex loads). “Establishing a 500 MW farm of a hundred turbines involves the manufacture, delivery, storage, assembly and installation of hundreds of tonnes of goods. Our Log Eole software enables real time simulation of logistic flows for offshore farms. It allows an overview of all of the actors in a supply chain that enables a global vision of the flows and for potential blockages in the chain to be anticipated and countered. STX Solutions has developed the technical solution. Two studies conducted by the ports of Nantes-St. Nazaire and Le Havre have shown there is a real business need for this in Europe, both for upstream simulations, and coordination once a project is underway. This led to our partnership with Danish company Niels Winther Shipping, a longstanding player in the offshore logistics sector, offering services based on the software.